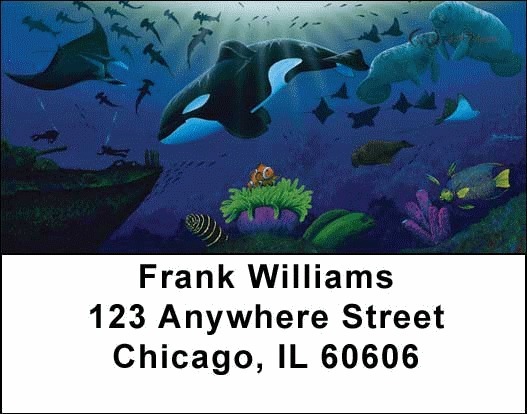 Get personal checks featuring whales and undersea worlds! These delightful giants of the sea are lovely on checks and coordinating accessories. Click your favorite whale item for more info and to place your order.